Baobab Collection is a Belgium brand of candles, diffusers and accessories committed to high-quality craftsmanship and respect for the environment. 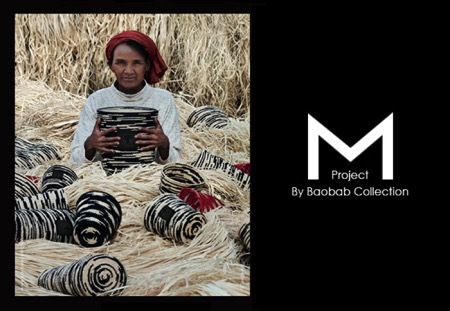 Project M celebrates Madagascar and has been created in collaboration with a Malagasy cooperative. The range utilises the natural beauty of raffia and creates unique handmade decorations that beautifully complement the new fragrances. 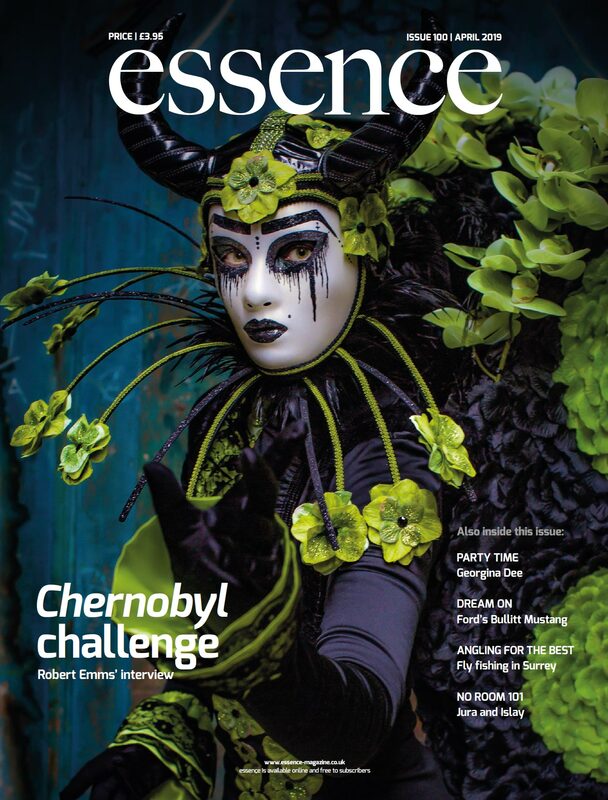 Jane Pople set off on the scent trail to find out more. 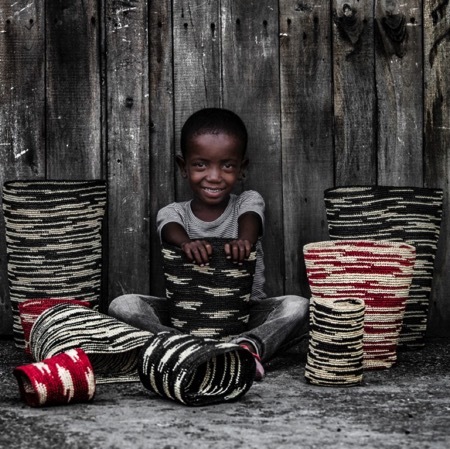 Home to the most stunning species of Baobab trees, Madagascar was the perfect choice for a collaboration with Baobab Collection and its Project M. The close-knit Malagasy communities pass down their specialist art of raffia weaving from generation to generation, and, based on this expertise, Baobab, together with a local cooperative, created five new limited edition scented candles, each carrying a Malagasy name. Each candle cover requires several hours of dedicated craftsmanship and contributes to the fair economic development of the island. Raffia is a special material, a completely natural fibre, made from a kind of palm found mainly in the northwest of Madagascar. Totally organic, it is harvested, sorted, dried and then tinted with pigments of varying colours. The hand-made layers reveal unique geometric patterns, and thanks to its flexibility, can be woven or knitted as wool. • Mahary, featuring a woody scent evoking the wild trails of Madagascar. 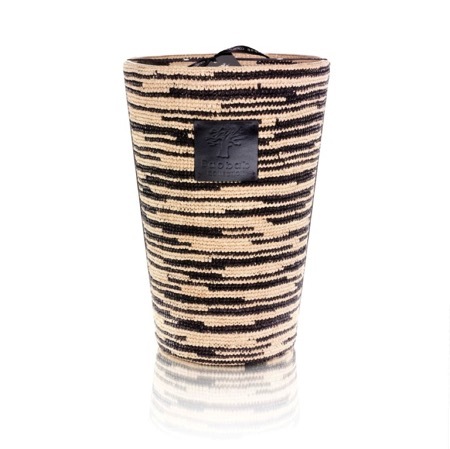 • Mainty, meaning black in Malagasy, which remains Baobab Collection’s signature colour; the raffia covering this candle is a deep black with linear elements that constitute a striking geometric pattern. • Mankafy, with its distinct red and beige raffia crochet detail and lime and mint scent, evokes the freshness of exotic gardens in the early morning. 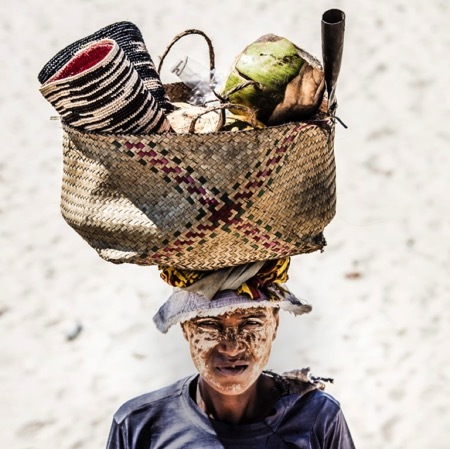 • Mena, which means ‘red’ in Malagasy, a homage to the island of Madagascar, sometimes called the red island. 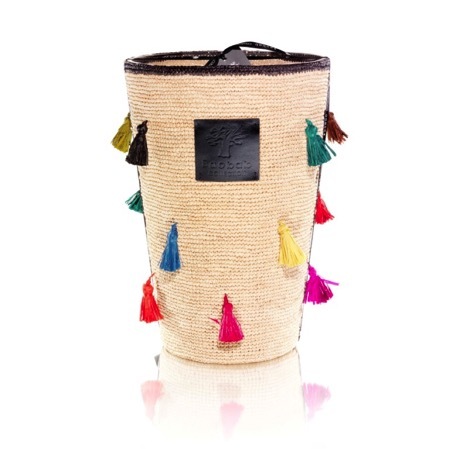 • Malala, which has natural raffia dotted with multi-coloured tassels making this candle the perfect decorative object for summer evenings. Each raffia tassle is custom made, dyed in a bright colour, and sewn individually onto the raffia, making each candle unique. The Baobab Collection is now available at Amara.